Natural stone window sills are a preferred interior decoration because of their beauty, long-lasting quality, and low maintenance. Unlike wood sills, stone window shields do not absorb moisture and are therefore an excellent way to prevent water from entering the interior environment. This virtually eliminates repair costs because the stone barrier puts a stop to rot caused by water seepage. Stone window sills have long been a popular choice for residences and commercial interiors in and around Port St. Lucie, FL. The influence of European architecture in this part of the country dates back more than two centuries. Property owners and commercial developers have the exciting task of choosing which type of natural stone sill will look best when the room is decorated in various styles. Stonexchange is a Miami-based importer and distributor of natural and engineered stone window sills, thresholds, and floor tiles. 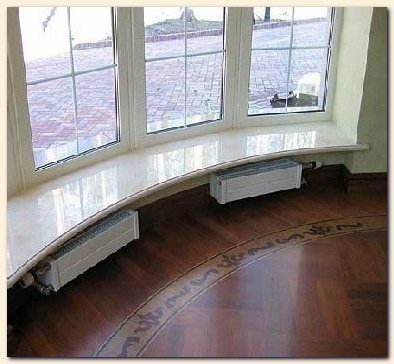 In addition to our line of marble, granite, and travertine window sills, we also manufacture and distribute cultured marble sills made from composite stone, resins, and polymer binders. Our Pure White Thazoz engineered stone sill is brilliant white, has no spotting or streaking, and is perfect for high-end projects such as luxury condominiums, resort communities, and elegant office interiors. 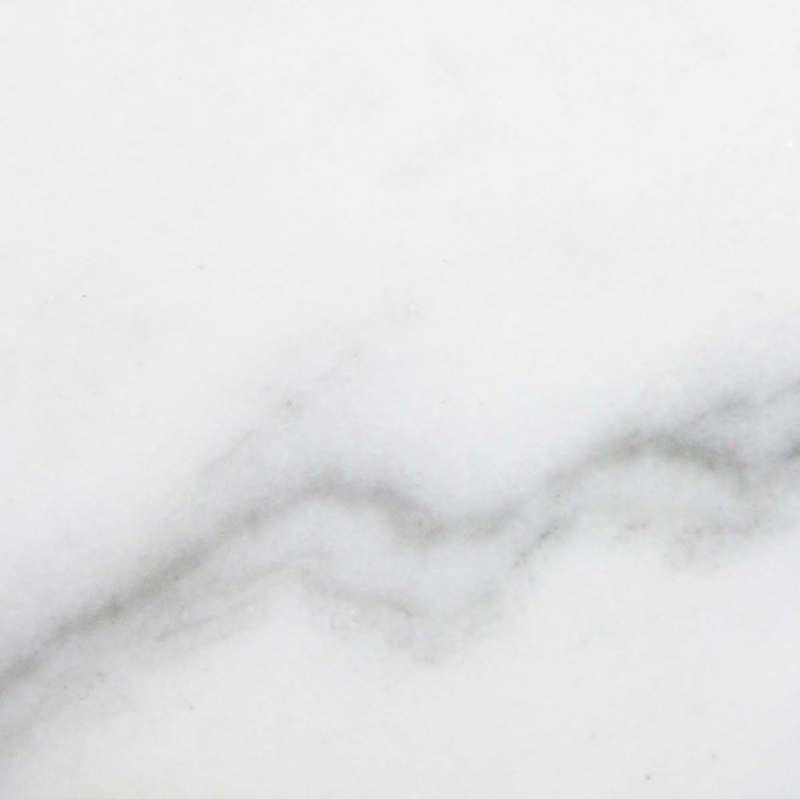 What Makes Cultured Marble Different? 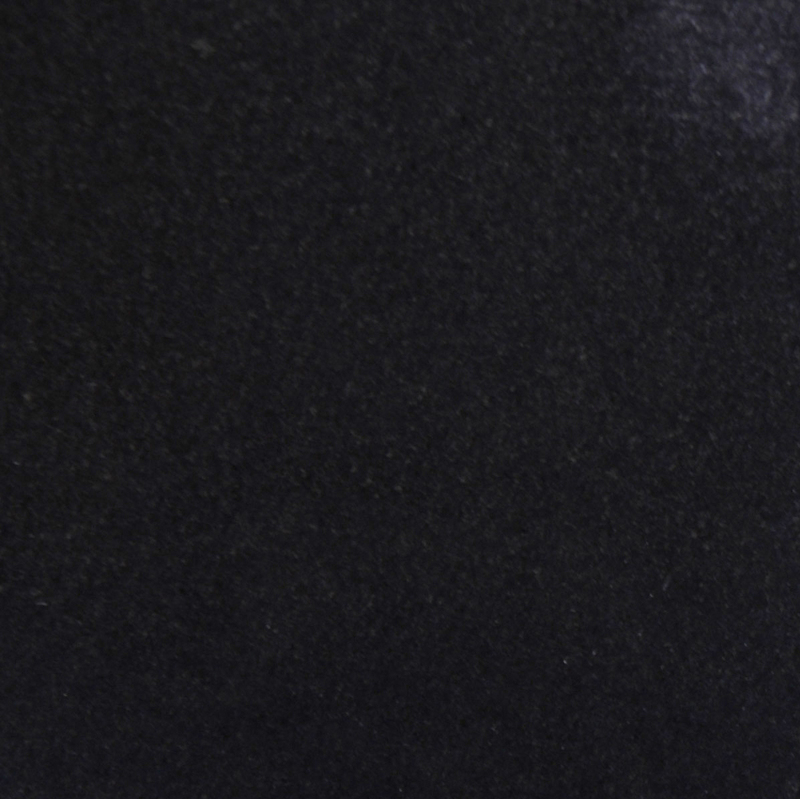 The term cultured marble refers to an engineered stone product cast in open molds. The material often contains a composite mixture of crushed and powdered marble, polyester resins, and glass. The pieces are usually sealed with a gel coat. Cultured marble sills are manufactured in bulk quantities at a special fabrication plant. The process is similar to the molding of plastic/wood composite decking. Resins and glass are mixed together and heated to form the solid material. 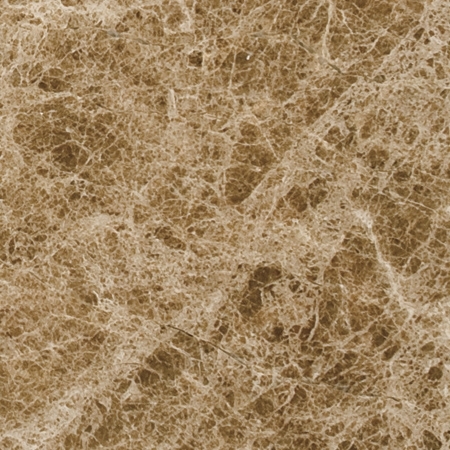 Pigments can be added to produce a material that resembles natural marble stone with vein patterns. The sills are removed from the mold, allowed to cool, and packed into containers for shipment. The product is ready for installation when it arrives at its destination. There is no need for the installer to perform any cutting, shaping, or polishing. 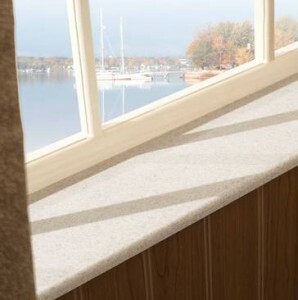 Engineered stone window sills are extremely resistant to chipping or abrasions. The end-user need only wipe down the material from time to time. The product will retain its brilliant color for decades. Cultured marble stone is waterproof and will not absorb moisture from the air. This type of window sill creates a permanent water barrier when properly installed, and the property owner enjoys an increased value in the property. Window frame replacement is very expensive because rotted wood must be removed. Stone window sills eliminate this problem. Many building designers are now recognizing the affordability of these expertly manufactured sills and are finding that the cost to obtain them is less than what they previously thought. Stonexchange offers excellent pricing on full-crate orders of these beautifully crafted, durable sills made from engineered stone. 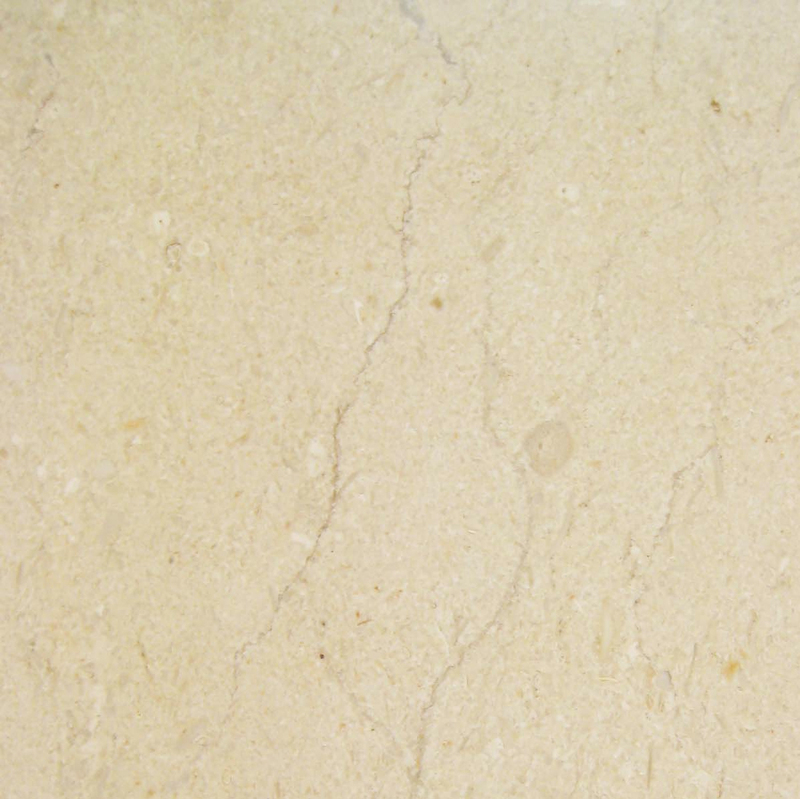 Pure White Thazoz was created to replace or act as a substitute for Thassos marble. Thassos white marble is quarried in just a few different regions in the southern part of Europe, with some of the most elegant slabs originating in Greece and the surrounding Mediterranean islands. It is difficult to obtain because the supply is limited and the product is not always available. Slowdowns in production are a problem because purchasers may have to wait many months for a pre-ordered supply to be delivered. 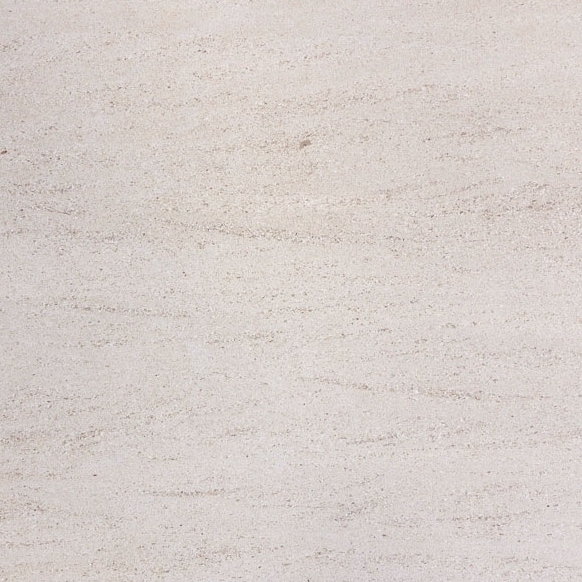 On the other hand, engineered white marble such as Pure White Thazoz is available at any time of the year. Buyers can purchase huge quantities of these window sills because production is ongoing. The final per-piece cost is generally less than that of quarried marble, and the purchaser knows that the product will meet or exceed expectations. Every piece is perfectly formed, and the amount of breakage during transit is minimal. Stonexchange manufactures and distributes 74-inch length engineered stone sills. These pieces can be cut down into smaller lengths if desired. The buyer can choose from several different widths including 5-inch, 6-inch, 8-inch, and 10-inch. The standard thickness is 5/8-inch. These beautifully crafted window sills are sold in crates containing 50 pieces. Contractors, installers, and retail merchants in the Port St. Lucie area can expect their shipment to depart from our company’s Miami distribution center in just one or two business days. This is far more reliable and cost-efficient than waiting for months on an overseas shipment of natural marble stone. As previously stated, this material closely resembles Thassos marble. It is spot-free and contains no artificially molded veins or streak patterns. The result is a product with high degree of light reflectivity. Building plans that call for the use of brilliant white marble stone often specify the Thassos marble style for window sills because this shade complements darker tones used for walls and furnishings. Stonexchange imports and distributes window sills, floor thresholds, shower curbs and shower seats, marble tiles, and stone pavers. These products are manufactured overseas at specialized facilities owned or partly owned by us. This means that our commercial clients are dealing directly with the manufacturer and importer as well as the seller. This results in a significant cost saving for the buyer. Those who head out to the local flooring product retailer in Port St. Lucie may find that the exact style they need is not currently in stock. Some merchants prefer to do business with individual consumers who need a few pieces of material to complete a DIY home project. 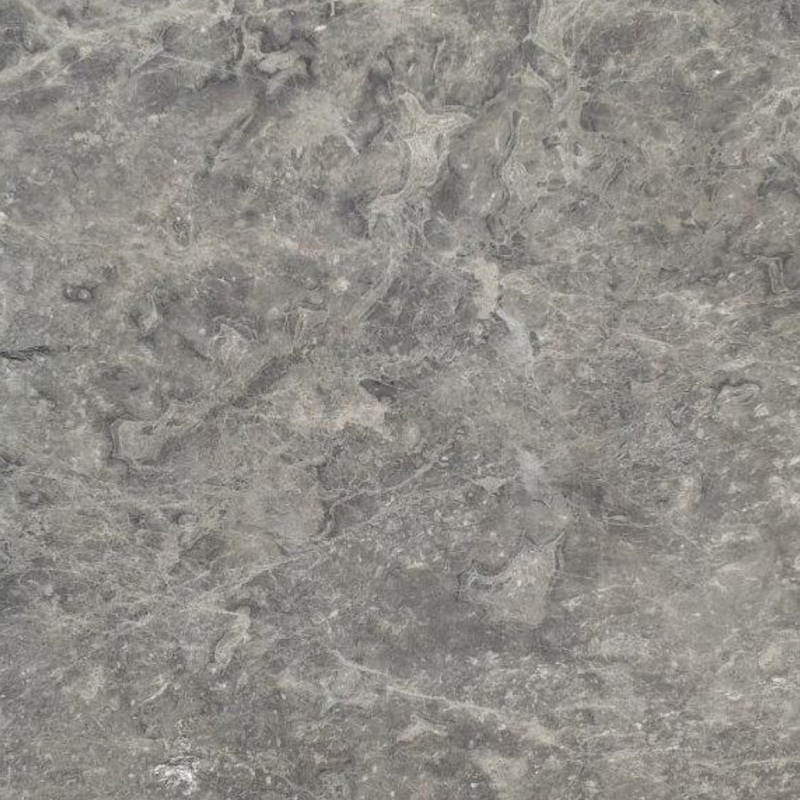 Finding bulk quantities of stone products at truly wholesale prices means locating an importer that is also the original owner of its raw material. At Stonexchange, we fabricate, pack, and ship our products without the need to purchase from middle-level resellers. Our year-round import and distribution operation means that we are constantly producing sills, thresholds, and other natural stone products, packing them and sending them across the Atlantic to our Florida-based distribution center, and delivering them to customers in Port St. Lucie and elsewhere. This means a tremendous cost savings for our customers. Our transatlantic freight charges are kept to a minimum because we import full container loads of material. Our overland freight delivery companies here in the United States offer us great pricing because of the frequency of our customer orders. In the end, customers who purchase from us enjoy truly wholesale prices on the finest stone products available. Although the Pure White Thazoz window sill dimensions listed above are standard in the industry, our company is more than willing to produce custom-size sills upon request. Minimum piece requirements still apply, and the buyer can expect a lead time of up to eight weeks for delivery. However, we do not charge an additional fee for this service, nor will the customer have to pay extra for special delivery of their product. Construction projects in Port St. Lucie involve subcontractor bids. This includes the bids placed by installers of floor tiles, transition thresholds, shower stalls, and window frames. It is imperative that these installers know how to obtain the desired product at the lowest possible price. It is equally important for them to have assurance that the product will arrive at the job site on or before a specified date. Because Stonexchange is conveniently located in Miami, commercial clients know that their shipment of engineered stone window sills will arrive at the job site or storage facility before the installation date. We import and distribute our stone materials year-round because the mild climate of Florida means a constant demand from installers for our products. The advantage of having a close-by source of stone and engineered stone cannot be understated. 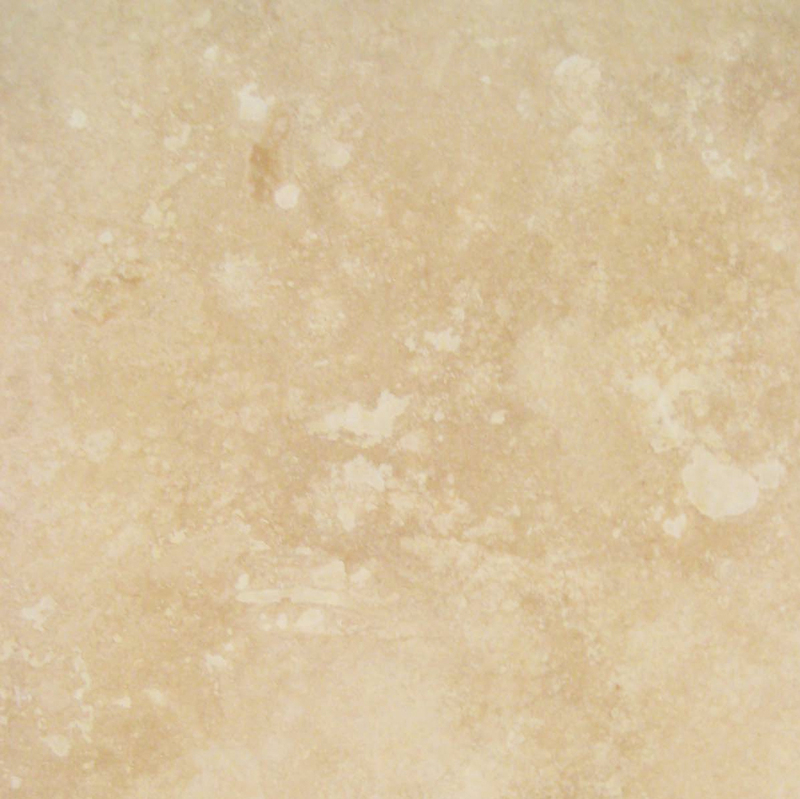 Stonexchange produces, imports, and distributes other fine products made from natural stone. 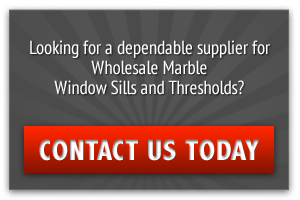 In addition to our engineered and natural window sills, we also carry a full line of floor saddles, shower soap shelves, floor tiles, and exterior-use paver stones. All of these products are available in bulk quantities, shipped in full-crate or full-pallet loads from our distribution center in Miami. Large orders for thousands of individual pieces may be shipped directly to the customer from our fabrication centers located overseas. This means a great amount of flexibility when it comes to planning a delivery schedule for large construction projects. We can mix-and-match our cultured marble window sill shipment with floor tiles, countertop blocks made from marble or granite, travertine soap shelves, and even pool copings. The order can be broken up into several different deliveries with no extra charge added.